Employee Care | FSP TECHNOLOGY INC.
FSP attaches importance to every employee. Actively listen to the voice of the staff, gradually establish a complete health management mode of operation, commit to creating a physical and mental health workplace environment, regularly hold an annual physical examination and weight loss activities advocate all kinds of health education information, give lectures and promote smoke-free environment. FSP even has full-time nursing personnel to provide medical counseling services to maintain the balance of physical and mental health for the staff, meeting their health needs. Won R.O.C. 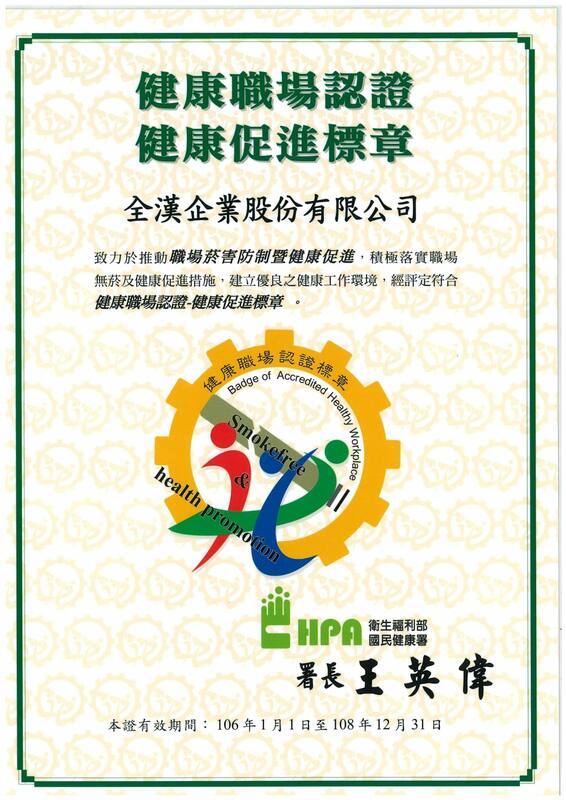 Ministry of Health and Welfare “Health Workplace Certification-Health Promotion Badge” in 2017. FSP actively promotes smoke-free environment and a number of health promotion activities in the workplace establishing a good healthy working environment. In addition to the certificates issued by the government, FSP has also gradually obtained the public recognition and trust, so that FSP employees can live in a health working environment without smoke. Staff health is also a part of corporate responsibility. 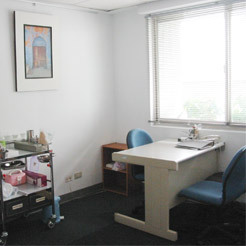 FSP regularly organizes a physical examination, which is one of company’s annual key works. The annual physical examination will arrange a free review for the staff whose physical examination result has the abnormal value after half a year, so that staff can view their own health status with this annual physical examination, thus achieving the concept of “Prevention Is Better Than Treatment” promoted by the Ministry of Health and Welfare. FSP has set an infirmary at the headquarters, equipping with professional health care workers to provide physical and mental counseling and advice targeting on the four major occupational safety plans. In addition to face-to-face personal consult, staff can also consult the annoying health problems through e-mail in the busy work.